Deep beneath the Carillon tower lies the Hall of Memories. Built of stone cut from Mt. Somers, and Coromandel granite, the space is one of Wellington's most reverberant... and darkest! Trim the lamps, light the candles and join us for a selection of ancient music composed by 12th Century Benedictine Abbess Hildegard von Bingen. Featuring Pepe Becker (musical director, soprano), Jane McKinlay (soprano), Anna Sedcole (soprano), Virginia Warbrick (soprano), Milla Dickens (soprano), Andrea Cochrane (alto), Alexandra Granville (alto), Toby Gee (countertenor), Warren Warbrick (nga taonga puoro), Robert Oliver, (bass viol, rebec), Gregory Squire (medieval fiddle), Laurence Reese (drum, shruti-box). 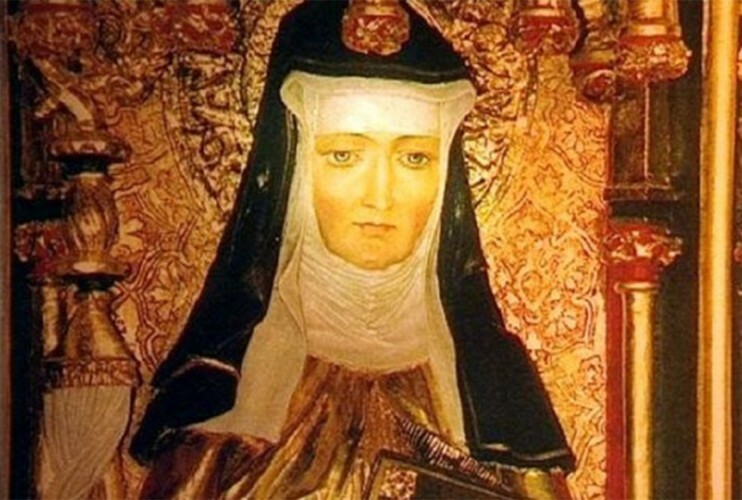 Saint Hildegard Von Bingen was a medieval German Benedictine Abbess, writer, composer, philosopher, Christian mystic, herbalist, visionary, feminist and polymath. Her music was born of mystical visions and a deep understanding of the world around her. Hildegard is widely celebrated today for her many and profound achievements and a life thoroughly lived. About the musicians: assembled especially for this one off performance, the choir is made up largely of members of the ultra modern Baroque Voices ensemble, with the addition of Aurora IV's Toby Gee (countertenor), and serval of New Zealand's leading exponents of ancient instrumental music.